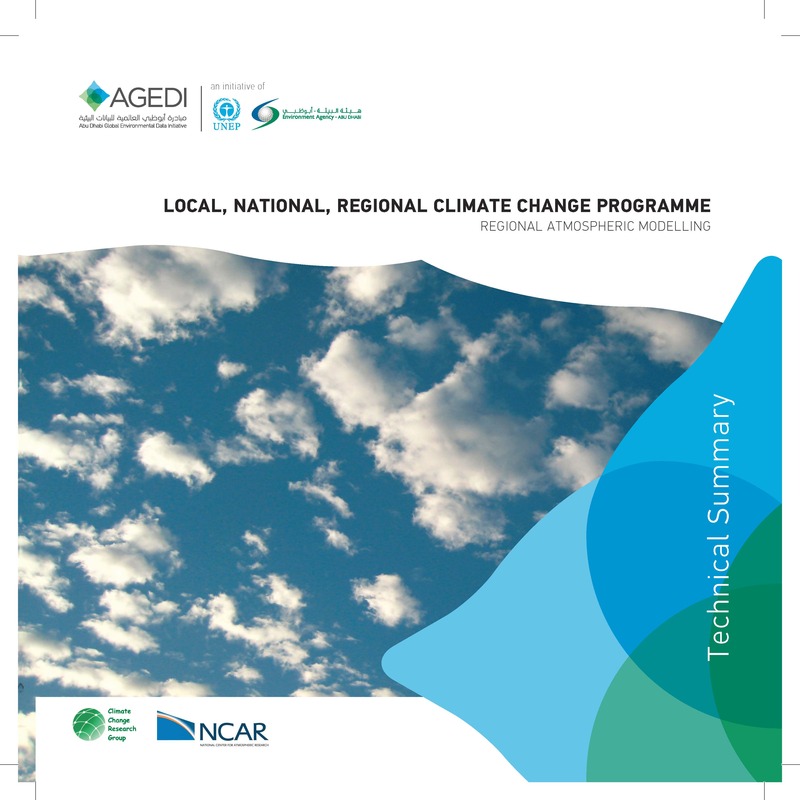 This goal of this Regional Climate Modelling Activity was to develop projections of regional climate for the Arabian Peninsula at fine spatial and temporal scale, that reflect the large-scale features and temporal trends from Global Climate Model (GCM) simulations (AR5), but also the historical patterns of climate variables at the regional and local scale (Fowler et al. 2007; Wood et al. 2004). To achieve this, a regional climate model (RCM) was deployed that dynamically downscaled the climate of the Arabian Peninsula using GCM data for lateral boundary conditions.